3 Ways to Prevent Nurse Burnout! 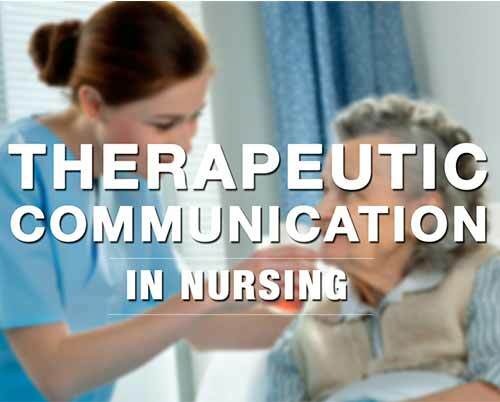 Nursing is one of the most in-demand and exciting professions at present. However, being a nurse is not an easy job, from dealing with different types of patients, to keeping up with the pace of dynamic healthcare, it often leaves nurses stressed and drained. 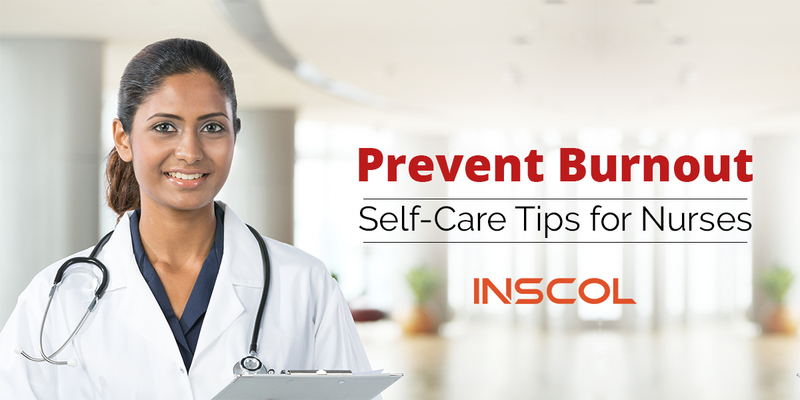 To help cope with work and to keep burnout at bay, in this blog we will be discussing 3 ways to prevent nurse burnout. We all know that nurses are on their toes the entire day. During the hectic workday, even small things can help rejuvenate. Nurses wear scrubs on duty. While some organizations offer hospital-issued scrubs, others have options when they go to work. This is where nurses can get creative. They can have a funny patterns day, a colorful sock day or any themed scarf or hat day. These things are fun at work and can act as a break from a monotonous schedule. So nurses, get creative with what you already have around and pump up your mood for a happier workday. To ensure a smooth and seamless day at work, it is important for nurses to stay organized. Nurses should gather their equipment before getting to work. It is highly recommended for nurses to take proactive steps at the start of the day. It means less stress as the day moves on. When nurses already have the equipment they need, it is easier to move through the day. Planning ahead of time helps eliminate the chaos that can occur at the last minute. Feeling connected is very important. When nurses feel a sense of connection, they feel secure and supported. They are better able to identify and relate with those around them. This results in better focus on the bigger healthcare picture. This helps in dealing with difficult co-workers, problematic patients, and tricky patient situations. Other ways to increase connections among nursing staff is to encouraging small refreshing breaks. It can be anything like sitting outside for a tea or coffee break, doing meditation at a quiet place, listening to instrumental music or taking a small walk around the campus. Nurses burnout is not an inevitable condition, it can be avoided with certain safety measures. By following these practical tips, some of the stress can be alleviated and attention can be focused on taking the nursing career to the next level. To advance in your nursing career, you can opt for specialization courses for nurses in countries like Canada, Australia, New Zealand, UK and USA. INSCOL provides top nursing study programs for internationally educated nurses that give them the opportunity to study and work abroad.